Welmax is looking for a robot-engineer / programmer to help develop new and exciting robot and automation technologies. Develop, test and trial robot systems at Welmax facilities. Commissioning robot systems at customer sites in Norway and countries around the world. Experience with robot systems and robot programming. Software structure, test, implementation, error handling. We offer a position with exciting tasks in a growing company with highly advanced technological development. Wages in accordance with agreement. 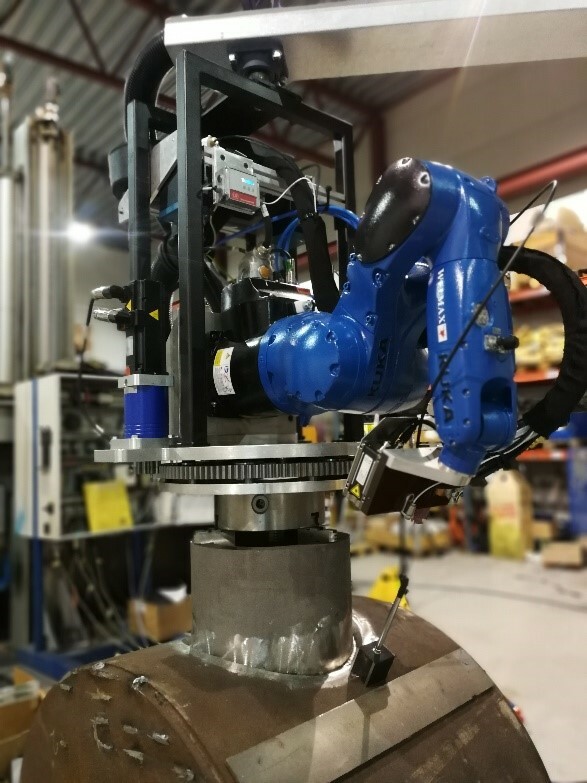 Welmax AS is one of Norway’s leading suppliers in robotized and automated welding equipment and is continuously working on the development of process, software, robotized and mechanical solutions.